There are several tie knots out there to try, such as the Windsor knot, Eldredge knot and Balthus knot. 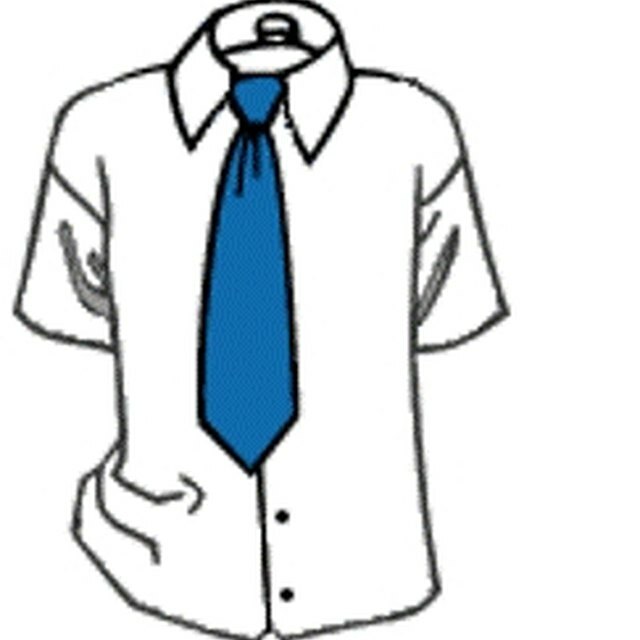 If you're just starting to learn how to tie a tie you should stick to a basic knot, and the four-in-hand knot is about as basic as they come. 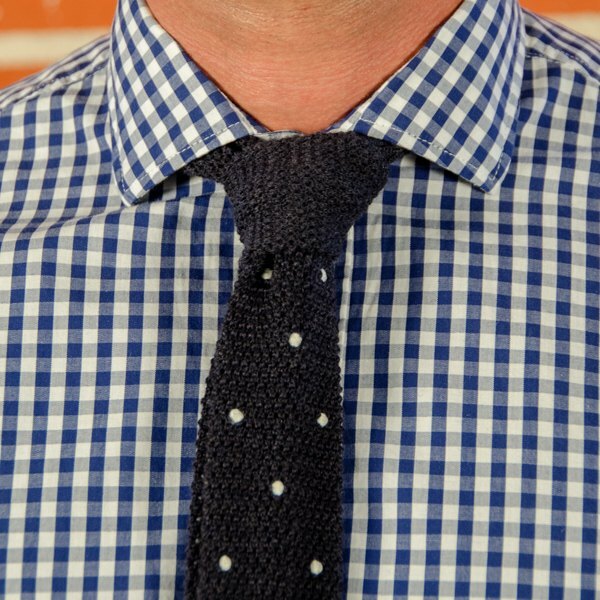 If you only learn one tie knot, this is a good choice. Make sure the wide end of your tie is longer than the narrow end. You might have to experiment depending on how tall you are, but the narrow end should normally end a few inches above your belly button. Pull the wide end across the narrow end. Wrap the wide end around the back of the narrow end and across the front once more. Pull the wide end up through the back of the knot in the space between your neck and the knot. Pull the wide end through the front of the knot by making a small loop with your fingers. Gently pull down on the short end while moving the knot up towards your collar. Adjust as needed and make sure the wide end comes down to your belt buckle, but not past it. How do I Tie a Necktie Like the President?